The Front Gallery & Gifts, 1181 Central Avenue. Crystofer: paintings; acoustic rock by Rick Bitter. Pathways Trading Company, 1183 Central Avenue. 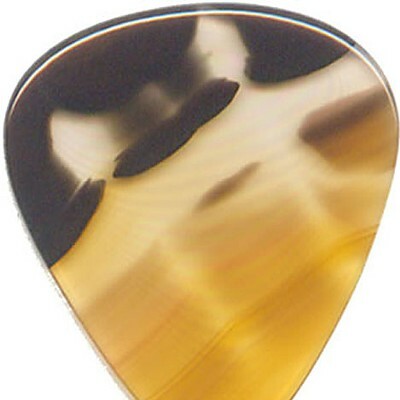 Johnny Wood, gemstone guitar picks. Mirador Glass, Miller Business Park. Andy Lucas, jewelry and creations. Curves, Miller Business Park. Laura Jones, digital prints and mixed media drawings. Conscious Home, Miller Business Park. 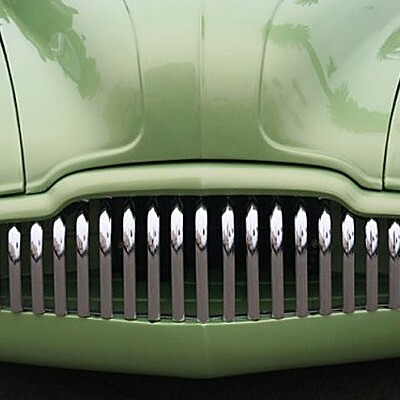 Patti Stammer, car photographs. Blake’s Books, 2005 Central Avenue. 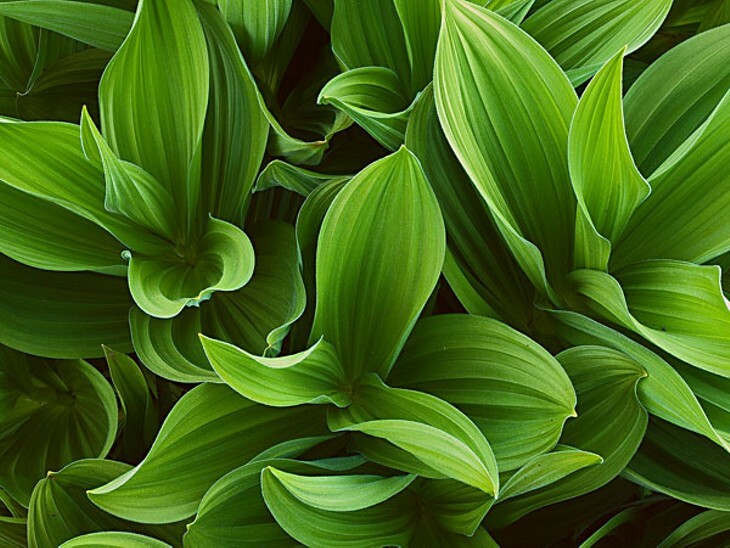 Mike and Leslie Anderson, nature photographs. Camel Rock Café, 2011 Central Avenue. 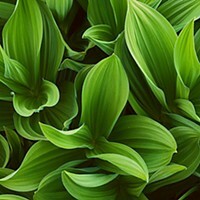 Kevin Cunliffe, landscape and nature photographs. Plaza Design, McKinleyville Shopping Center. 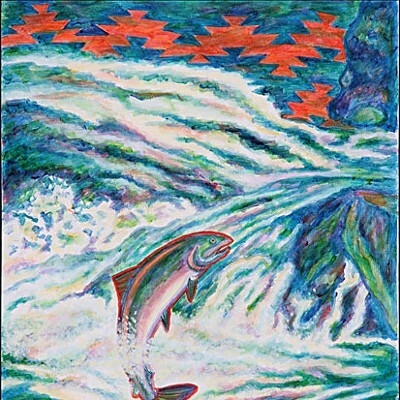 Lyn Risling and Thao Le Khac, paintings; Music by M.C. Bruce. 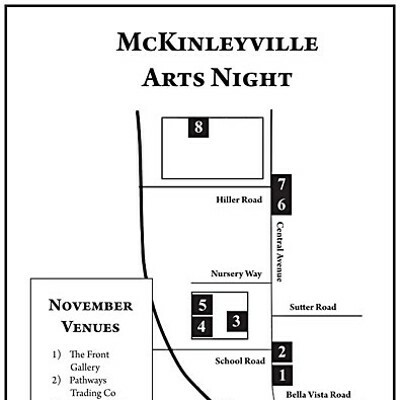 McKinleyville Arts Night continues to be the third Friday of each month and is open for all McKinleyville businesses to display the work of our local artists. For more information, contact coordinator Taffy Stockton at (707) 834-6460.